April 27, 2012 (Fremont, CA) – Unitek College’s Sacramento campus has received Department of Education (DOE) approval to offer Federal Student Aid to students for all existing programs. This approval opens the door for more students to take advantage of training with fewer financial barriers that previously had left numerous prospective students unable to afford training. Unitek College’s DOE approval for Title IV Student Financial Aid funding for Sacramento and the Bay Area underscores that it has adhered to and met with stringent criteria that includes proof of financial responsibility, quality of curriculum, accreditation, and state authorization. To apply and qualify for Federal Student Aid funding, Unitek College went through a rigorous application process to meet and surpass all requirements and standards set by the DOE. 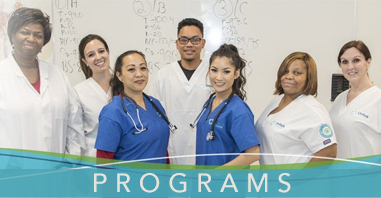 The Sacramento and Bay Area campuses offer in-demand healthcare training in Medical Assisting, Pharmacy Technician, Licensed Vocational Nursing (LVN), Registered Nursing (RN), and an Online Bachelors of Science in Nursing (BSN). 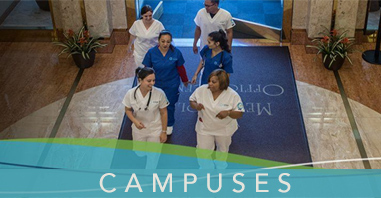 Each of these campus locations feature modern classrooms and labs. To learn more about Unitek College’s Federal financial aid options, prospective and current students can go online to the financial aid section of the Unitek College portal or speak with Financial Aid Representatives at 888-735-4355. Title IV of the Higher Education Act of 1965 covers the administration and management of the United States federal student financial aid programs. The goal of all Title IV programs is to better prepare students for employment and future learning.